Benjamin Aaron Shapiro was born on January 15, 1984 and is an American conservative political commentator, writer and lawyer. He has written seven books, the first being 2004’s Brainwashed: How Universities Indoctrinate America’s Youth, which he started writing when he was 17 years old. Also at age 17, he became the youngest nationally syndicated columnist in the country. 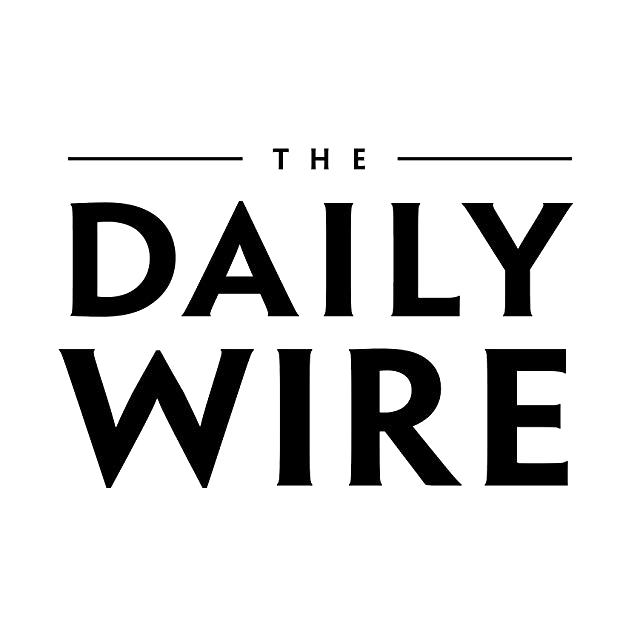 Shapiro writes a column for Creators Syndicate, serves as editor-in-chief for The Daily Wire, which he founded, and hosts The Ben Shapiro Show, a daily political podcast and radio show. He is the co-founder and former editor-in-chief of the media watchdog group TruthRevolt. Clay Clark is interviewing conservative firebrand Ben Shapiro and gets his take on the state of affairs in the United States. Ben is the editor-in-chief for The Daily Wire, which he founded, and hosts The Ben Shapiro Show.